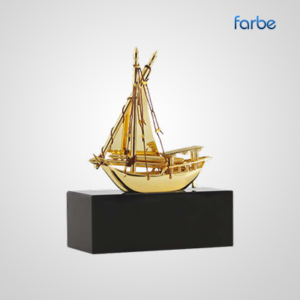 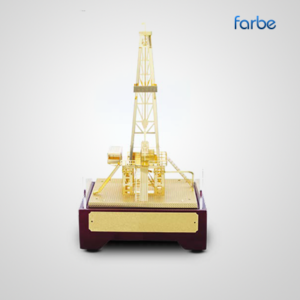 Recognise and reward achievement within your company with Farbe Middle East’s range of promotional awards. 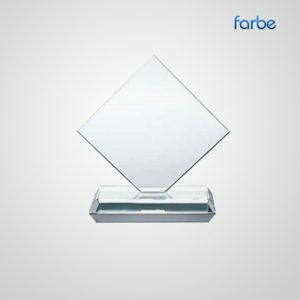 Able to be engraved and customised to reflect your brand, our awards are made from high-quality optical crystal, giving a beautiful result that will display your brand and achiever to all who look at it. 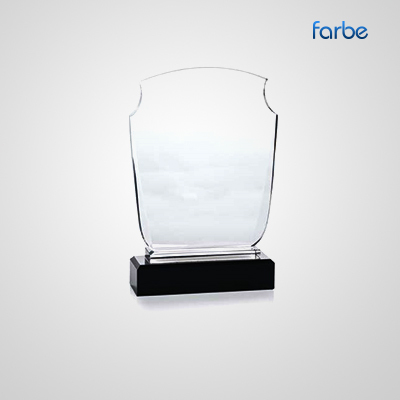 From rectangular to round, our promo awards come in a variety of shapes and sizes and can be 2D or 3D printed depending on your requirements. 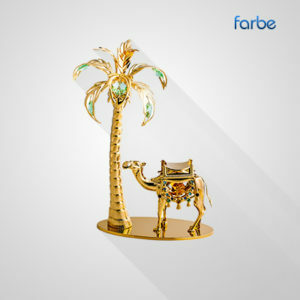 For a cost-effective option, take a look at our mini laser engraved crystal key rings, or for something larger,try our premium laser engraved stars.